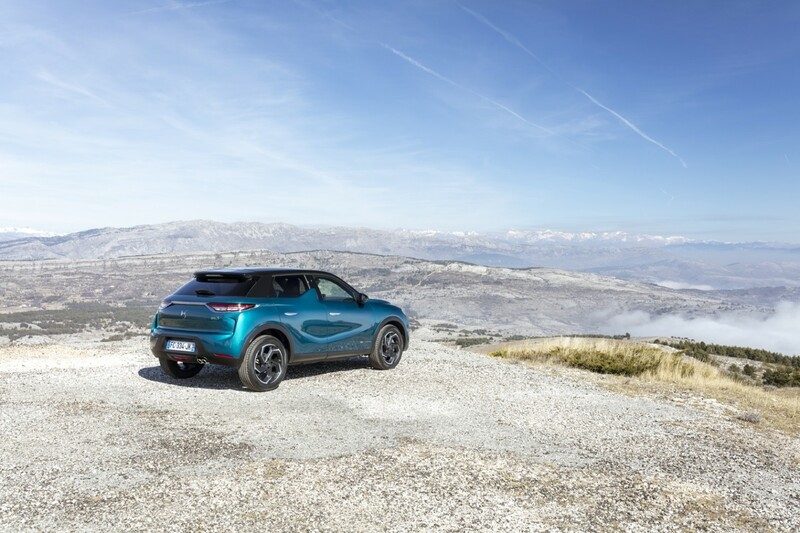 IT hasn't taken DS - the upmarket brand from the Peugeot/Citroen stable - to put its two-penny-worth into the fast growing compact SUV sector. With the arrival of the DS 3 Crossback the French car maker is going head-to-head with the likes of the Audi Q2, BMW X2 and VW's T-Roc. 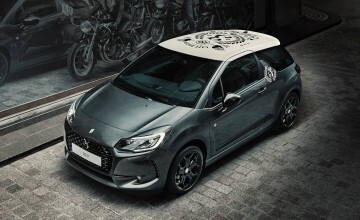 But being a DS it's different and offers what company bosses call 'innovative, stylish, safe, luxurious and a cut above the average' range of models. 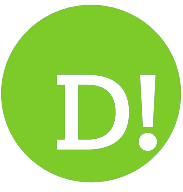 DS as a brand was only created in 2015 and this is its first foray into the highly competitive premium compact SUV sector. Yes, the new DS 3 is stylish in its looks, quite funky in some ways and offers something that's. different from the rest of the pack. 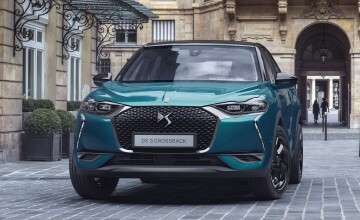 DS's UK boss Alain Descat said: "I think we've cracked it with this Crossback and we have a model that will now attract conquest sales from rivals with buyers looking for something quite different that's stylish looking, practical but oozing quality from top to bottom." 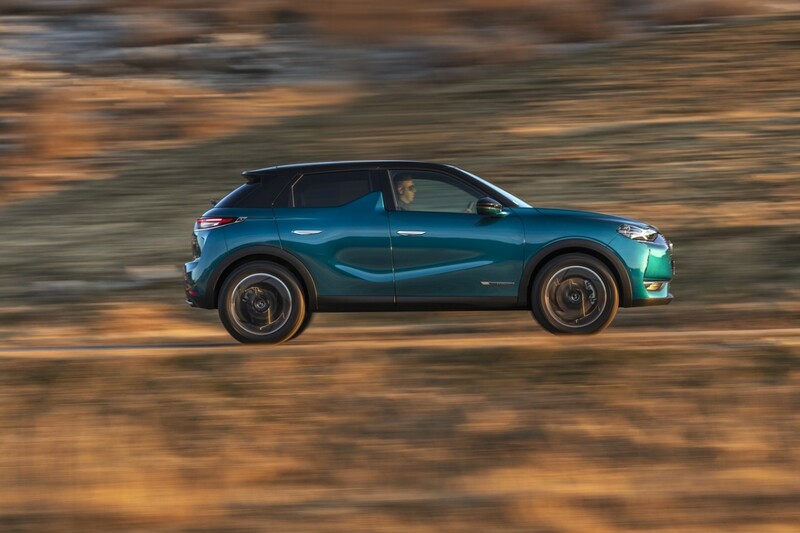 It certainly looks different with a swooping roofline, big distinctive grille, round headlights and several small distinguishing features like the pop out door handles. 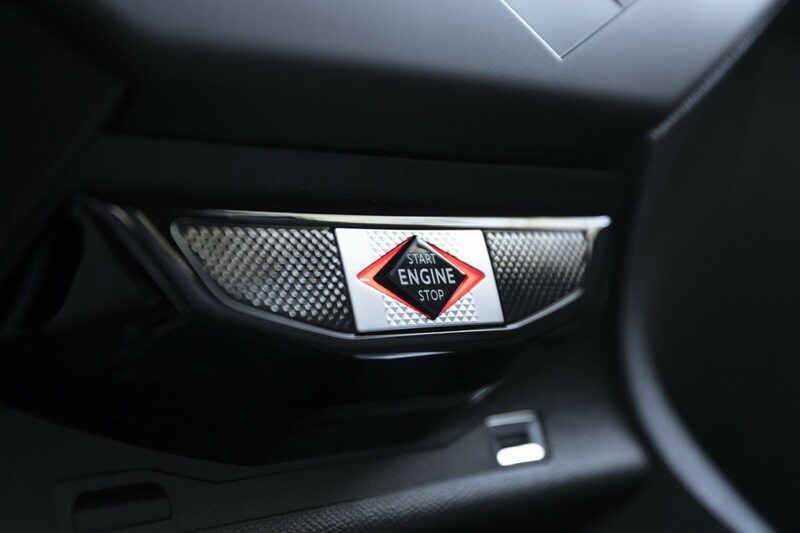 There's a choice of four trim levels - Elegance, which comes in at £21,500, then Performance Line from £22,950, Prestige from £24,955 then Ultra Prestige which costs from £30,950. To kick things off there's also a special launch edition called La Premiere starting at £32,450. Initially, there is a choice of three different power outputs from the PSA group's 1.2-litre three-cylinder turbocharged PureTech petrol engine - 99bhp, 129bhp and 153bhp - plus one diesel, a 1.5-litre BlueHDi at 99bhp. By the end of the year an all-electric model will arrive, possibly costing around the £40,000 mark. 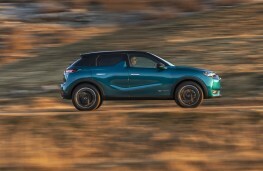 The smallest 99bhp engine versions have a six-speed manual gearbox while the other turbocharged petrol models have an eight-speed automatic gearbox as standard. Models with the 129bhp engine are expected to be the best seller and it's easy to see why. It's fun to drive and the engine responds well under acceleration, remaining remarkably quiet for a three-cylinder. 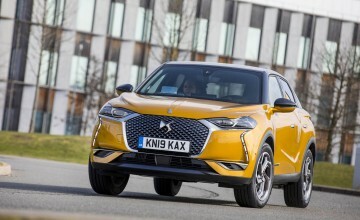 As such the DS 3 Crossback has a firm ride with supple suspension, easily soaks up rough surfaced roads and has really grippy road holding when pushed around twisty country roads. There's a choice of driving modes on all versions - eco, normal and sport. 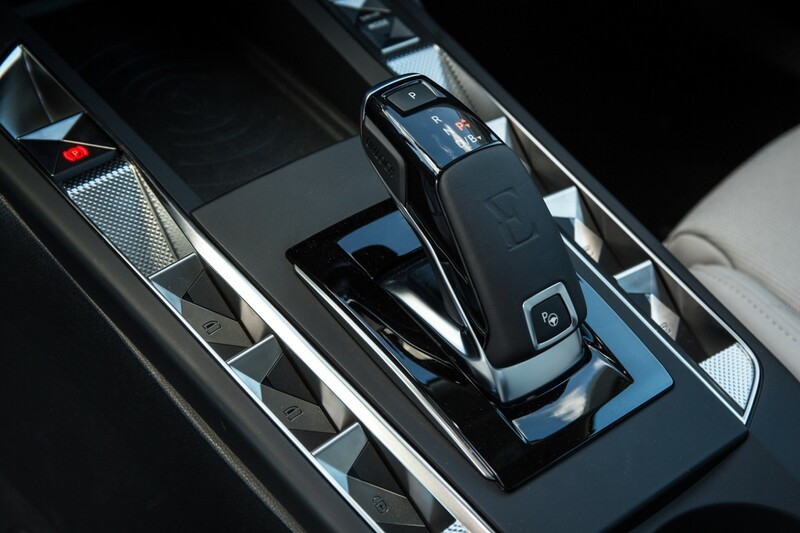 Most drivers will find normal mode the most efficient and rewarding while the eight- speed automatic gearbox has excellent and quick gear change movement making it a rewarding and enjoyable car to drive. It accelerates from 0 to 60 in 9.2 seconds, tops out at 124mph and officially is rated at 44.4mpg with emissions of 117g/km. The auto box is Japanese and is the same as that used in Volvo's new V60 series models and in both cars its highly impressive. 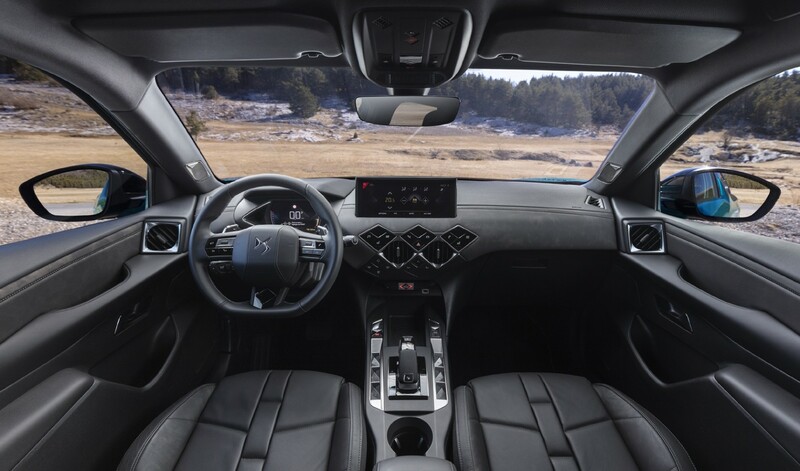 Inside the DS 3 Crossback the quality and finish is of high standard and comes with nice, soft feeling materials like leather and Alcantara while the top versions have a watch strap design for their Nappa leather finishing - again another natty touch that makes the interior different to rivals. The dashboard and surrounds are well designed and have recurring triangle shaped buttons and controls while in terms of interior space there's plenty of head and leg room in the front but compared to most rivals rear seat legroom is limited. 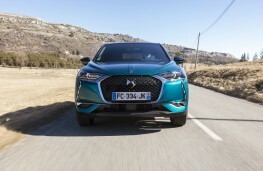 Boot space is only 350 litres which is less than that of the alternatives but what is impressive across the whole DS range is the high level of standard kit. Even the entry-level Elegance, sitting on 17-inch wheels, has rear parking sensors, air conditioning, a seven-inch touchscreen, with Android Auto and Apple CarPlay, Bluetooth and DAB. 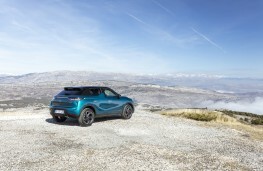 Naturally, further up the range the standard list becomes even more impressive and provides exceptionally good value for the money and although the car has yet to receive a Euro NCAP rating it's clear it will have no problems in that department. 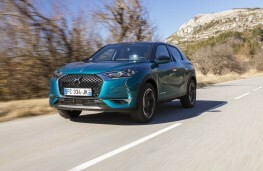 Overall, the new DS 3 Crossback certainly offers something a little different in the more upmarket compact SUV sector and it will help continue the company's 20 year plan to establish the brand here and on the Continent.